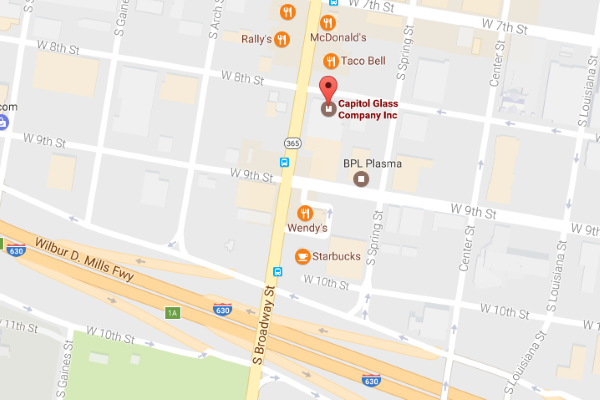 Custom Glass | Capitol Glass Company, Inc. 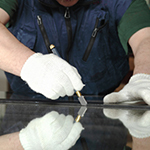 The experienced team at Capitol Glass Company Inc can do so much more than automotive glass work. 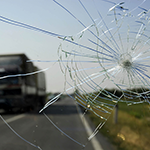 If the glass in your home’s windows, doors or furniture has become cracked or broken and is in need of replacement, we can cut a new piece of glass to precisely replace the old one. When your DIY home project involves needing a custom piece of glass for you to install, come to one of the oldest, locally-owned glass shops in Central Arkansas. 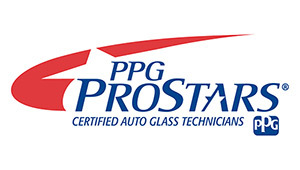 We are affiliated with PPG Prostars, which gives you a national warranty on all our services and products.